Rojone was formally established by its current owner and her mother, Eleonore Cato in 1981. Today, Rojone Pty Ltd proudly offers a comprehensive range of communication devices. Our range of products extends from our unique voice interactive GPS vehicle tracking system, through to our high performance commercial and military components. 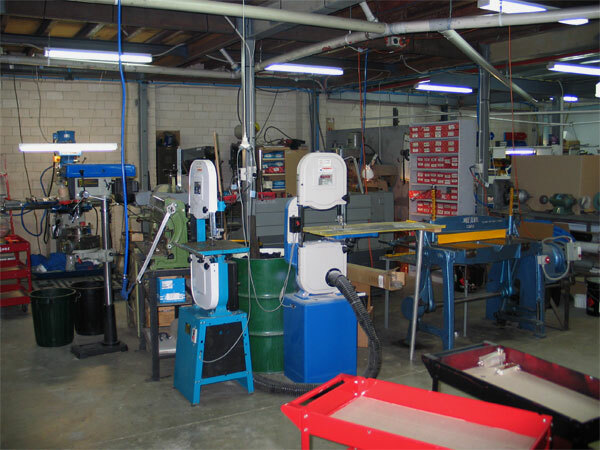 Our modern Ingleburn facility employs over sixty dedicated, professional staff. 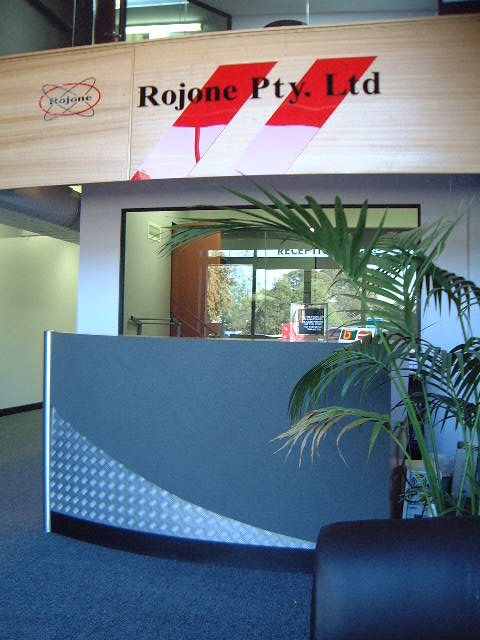 Rojone has an interstate sales office located in Perth, Western Australia. To contact our head office or state office please click here. Rojone’s owners have invested extensively in high quality radio, 3G, 4G and telecommunications test equipment, machinery and technology. 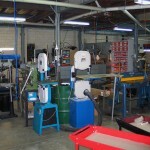 This capability has lead to the design & manufacture of many unique products, to the level where in-house manufacturing now represents over 30% of our annual turnover. While our emphasis is on creating new and innovative solutions, we strongly maintain many of our original relationships and continue to offer quality products and services from leading international manufacturers. With the continued support of our valuable customers, we look forward to a bright and innovative future. Here are a selection of photographs of our current 1,300m² factory complex conveniently located within the Ingleburn Industrial estate, NSW. Easy to access with on-site parking, we are situated just off the M5 motorway and approximately half an hour’s drive from Sydney Airport. Purpose built by Rojone’s owners back in 1991, the complex houses our Administration, Sales, R & D, Engineering, Manufacturing and Warehousing operations.